This one goes out to all the Moms! 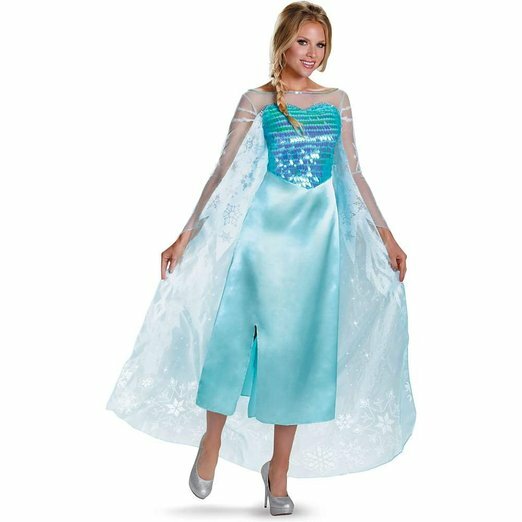 Even if you’re not a Frozen fan, your kid will LOVE you if you dress up as Elsa. Here’s a great pair to match the dress! 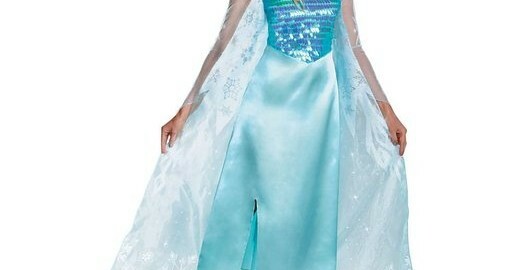 Now go on and get your costume sorted. Not long now!